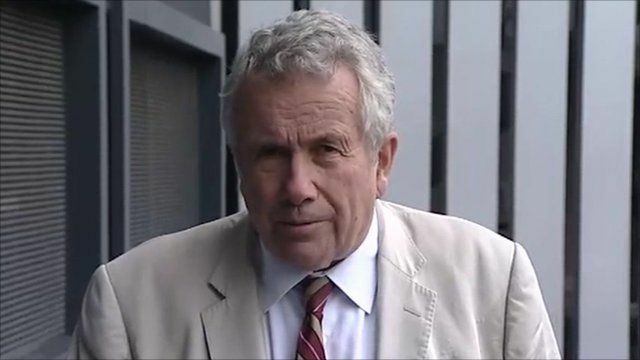 Martin Bell: Mladic was 'feisty' Jump to media player Former BBC correspondent Martin Bell talks about his experience of 'feisty' Ratko Mladic. Serbian leader announces Mladic arrest Jump to media player Serbian President Boris Tadic has announced that Ratko Mladic, wanted for alleged war crimes in Bosnia, has been arrested. 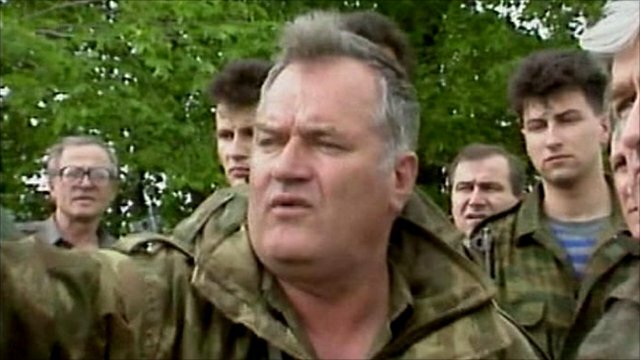 War-crimes suspect Mladic arrested Jump to media player The fugitive Bosnian war crimes suspect Ratko Mladic has been arrested in Serbia. Ratko Mladic, wanted by UN prosecutors for war crimes during the Bosnian civil war in the 1990s, has been arrested in Serbia. 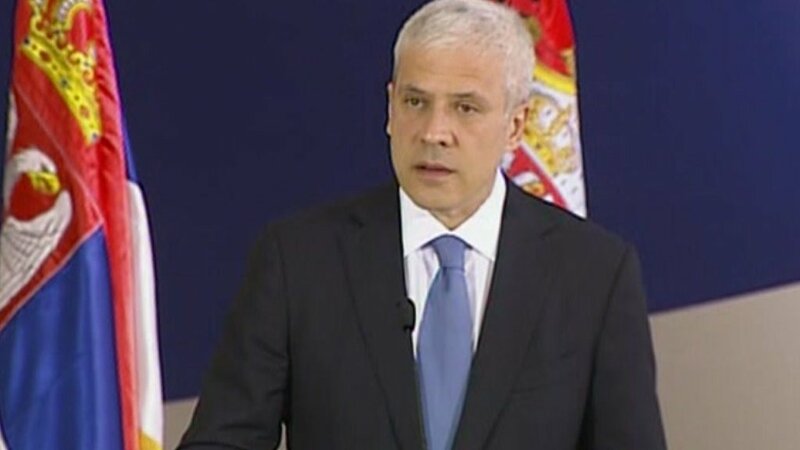 Serbian President Boris Tadic confirmed the arrest of the former Bosnian Serb army chief at a news conference. Gen Mladic is accused of a key role in the massacre of at least 7,500 men and boys at Srebrenica in 1995. Former BBC correspondent Martin Bell, who covered the Bosnian war, spoke about his memories of Gen Mladic.